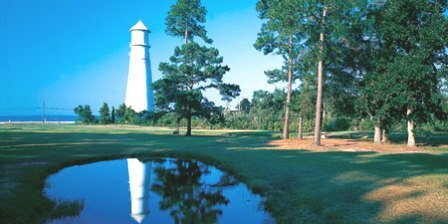 St. Andrews Golf Club, is a Semi-Private, 18 hole golf course located in Ocean Springs, Mississippi. St. Andrews Golf Club opened in 1968 and was designed by golf architect James Thompson. Par for the course is 72. 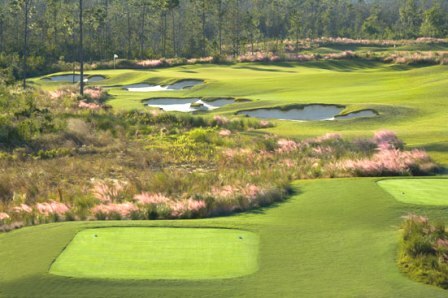 From the back tees, the course plays to 6,533 yards. 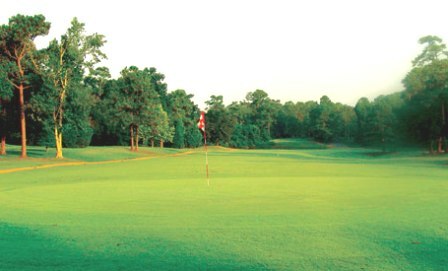 From the forward tees, the course measures 4,854 yards. 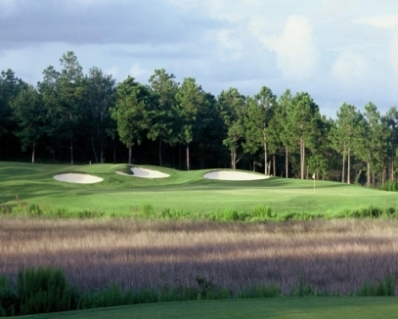 The longest hole on the course is # 3, a par-5 that plays to 559 yards. 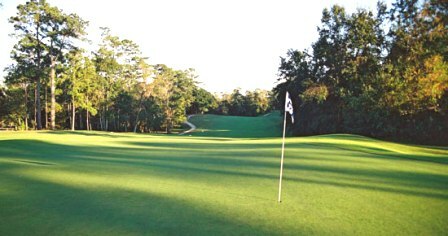 The shortest hole on the course is # 17, a par-3 that plays to 168 yards from the back tees. Watch out for # 5, a 406 yard par-4 challenge and the #1 handicap hole on the course. The easiest hole is # 17, a 168 yard par-3. 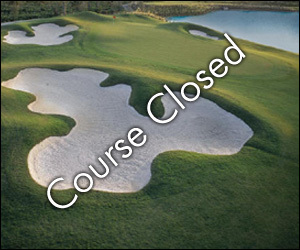 For decades it was one of the more popular golf destinations in the area and hosted a variety of large tournaments.